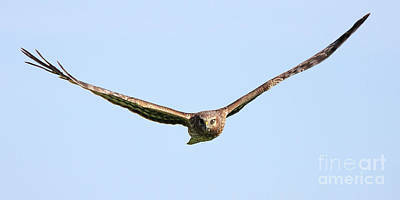 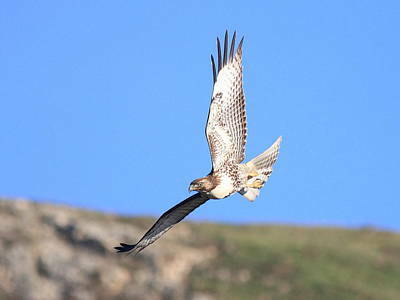 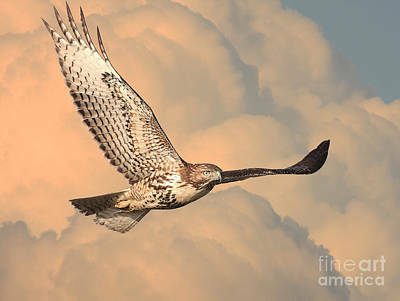 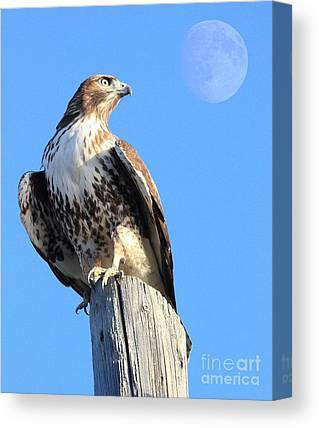 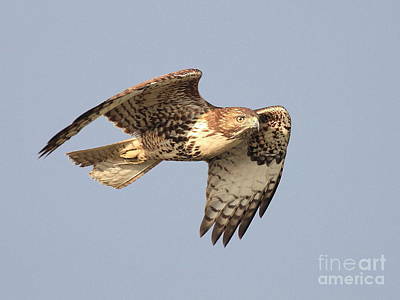 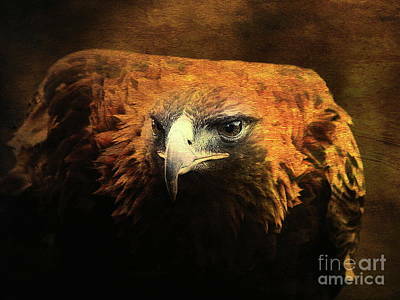 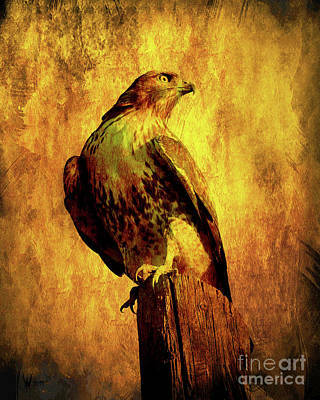 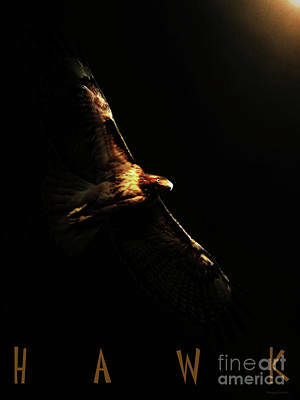 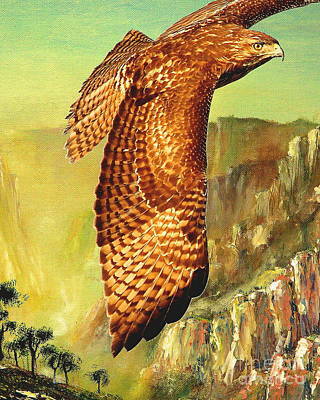 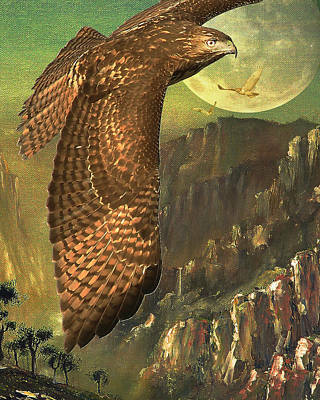 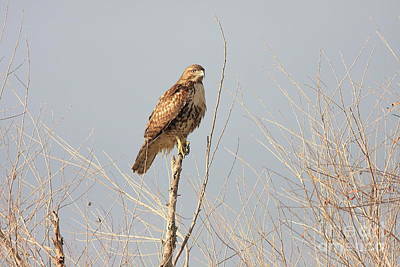 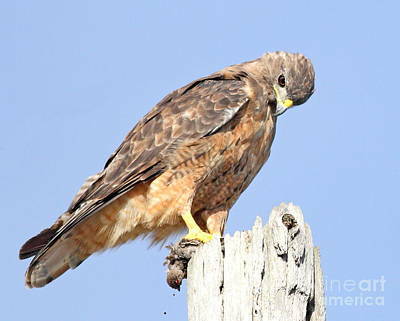 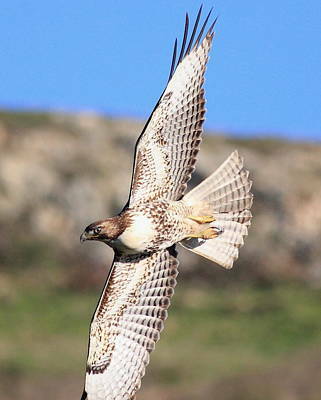 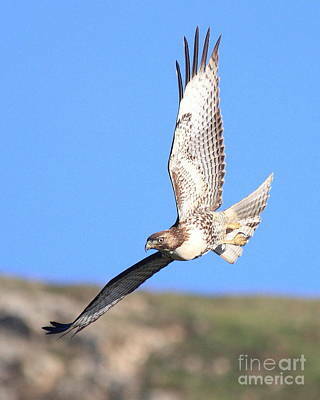 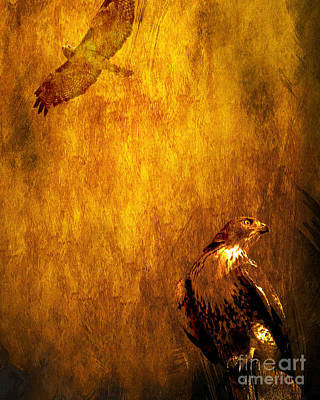 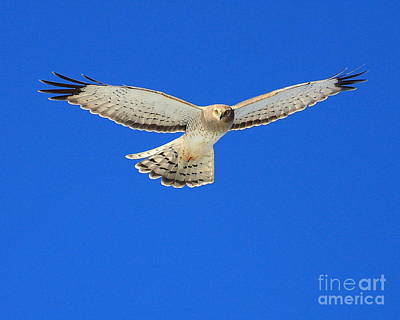 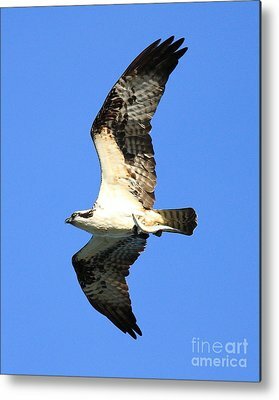 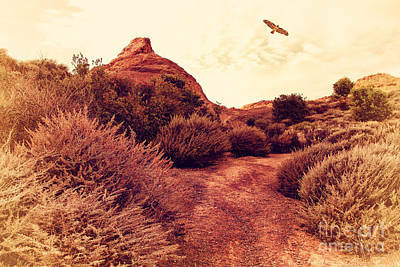 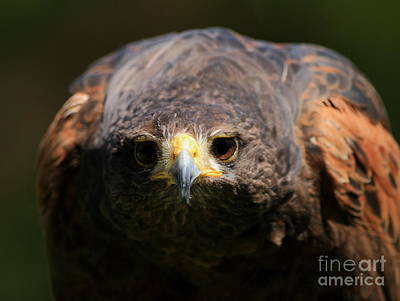 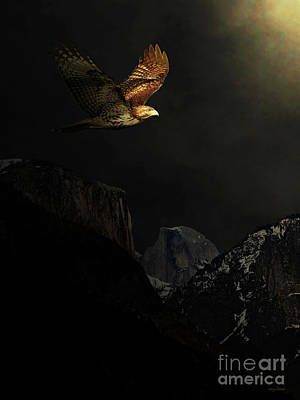 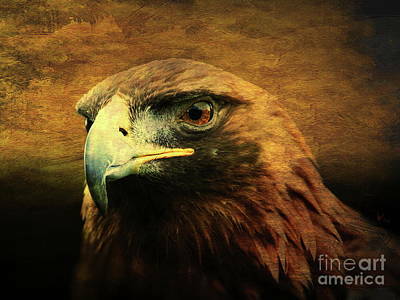 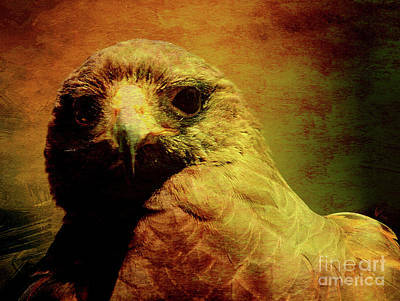 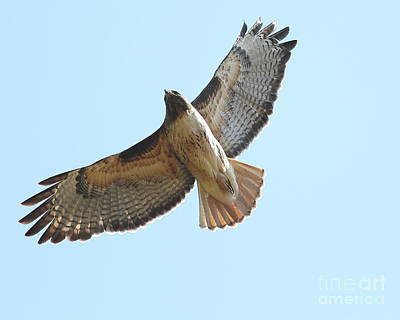 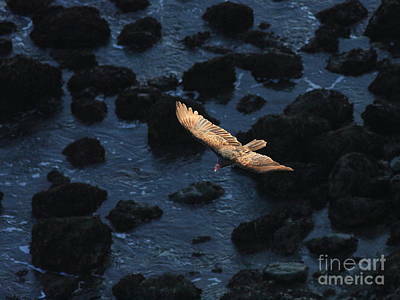 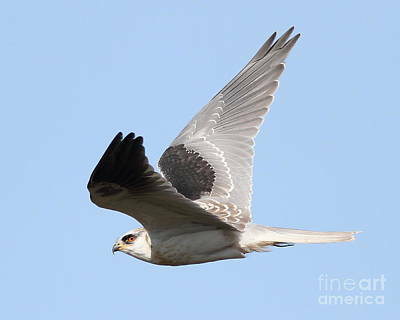 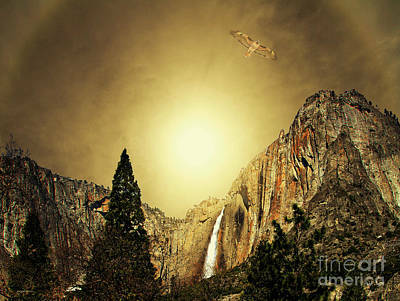 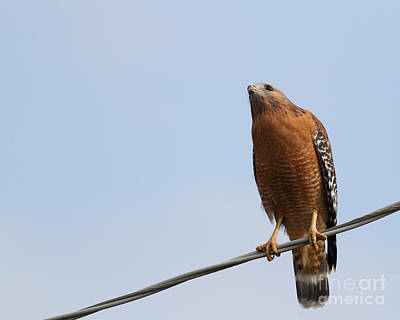 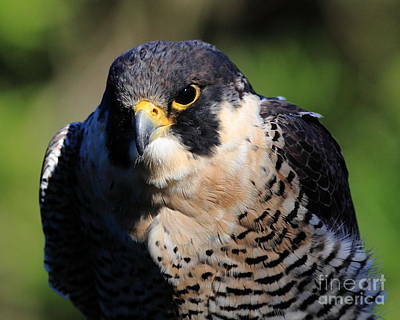 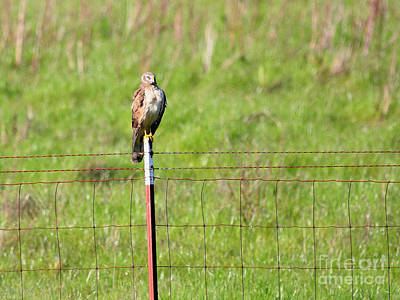 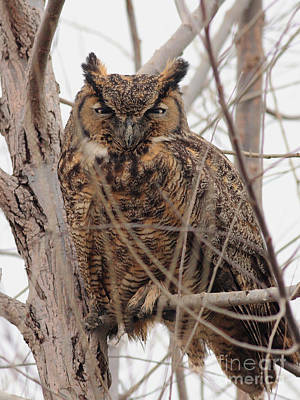 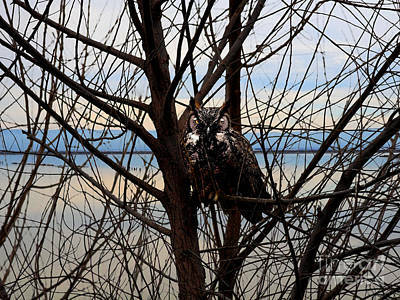 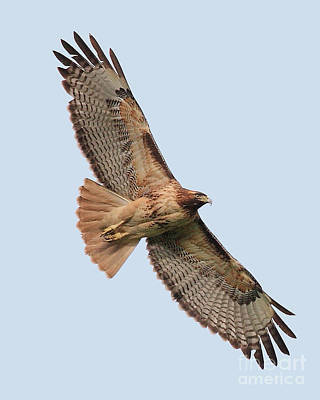 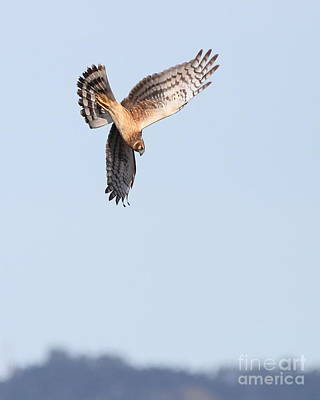 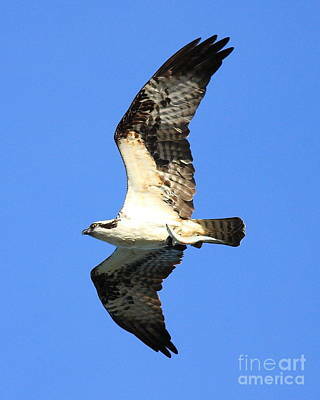 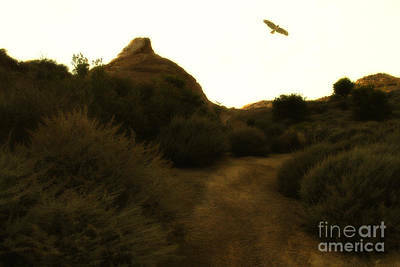 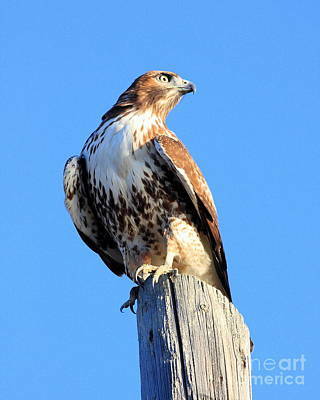 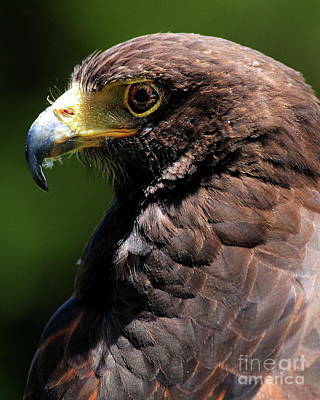 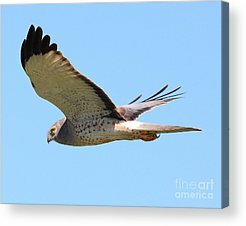 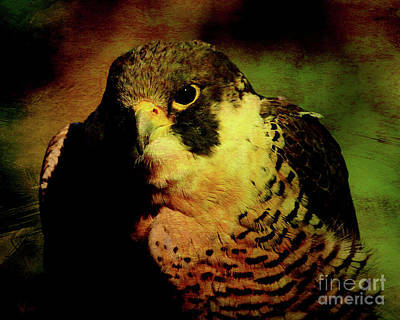 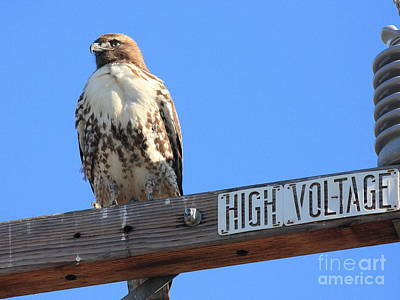 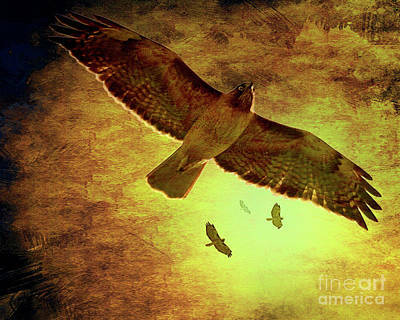 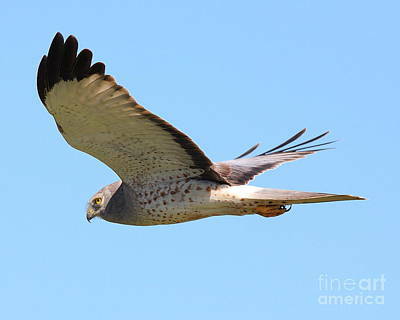 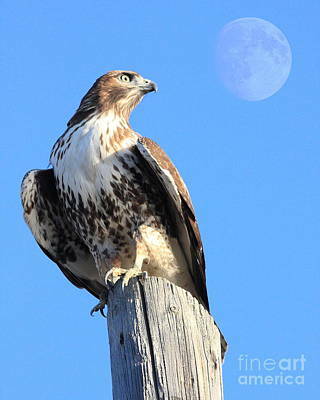 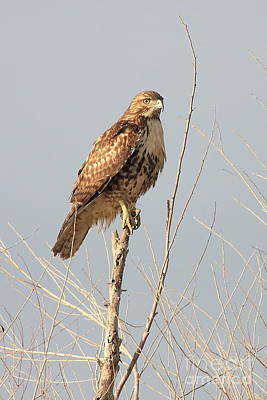 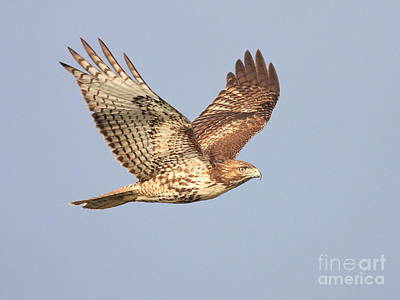 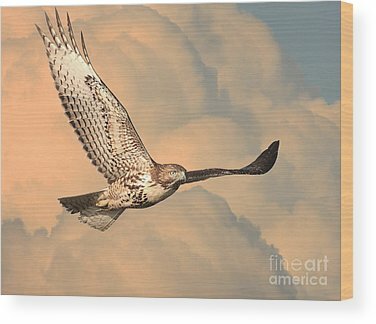 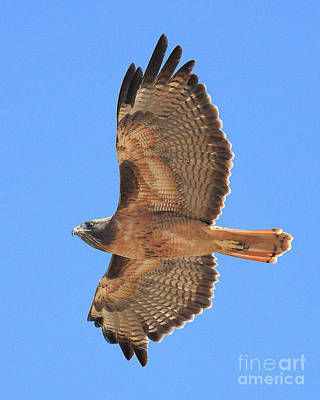 Birds of prey are birds that hunt for food primarily on the wing, using their keen senses, especially vision. 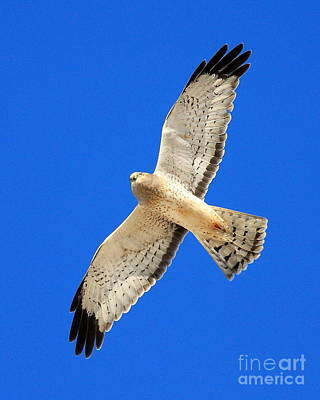 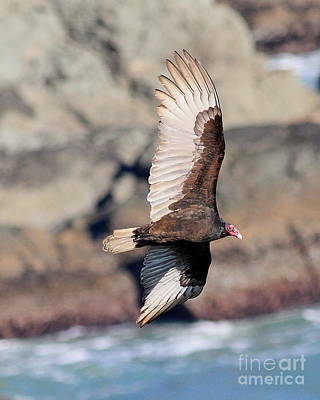 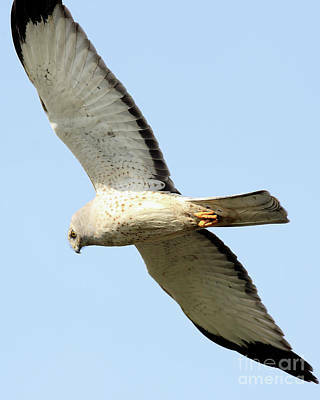 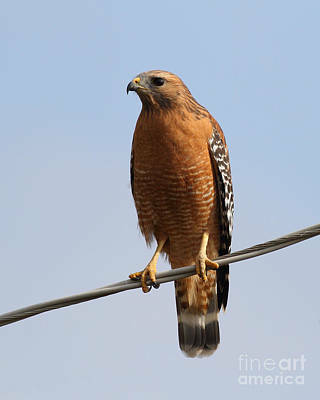 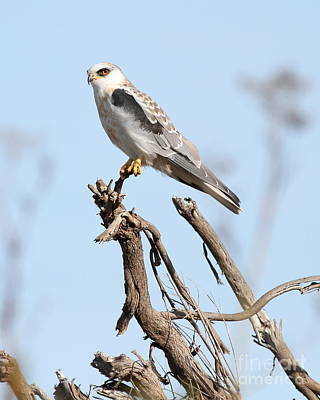 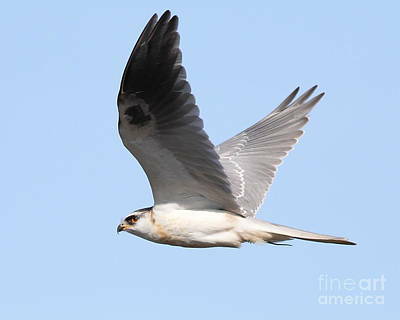 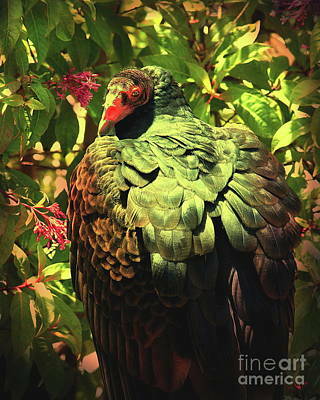 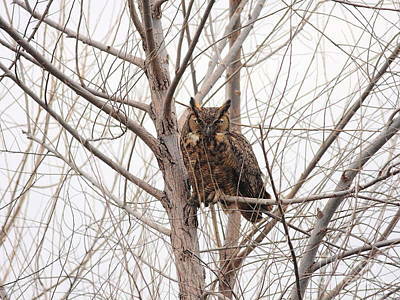 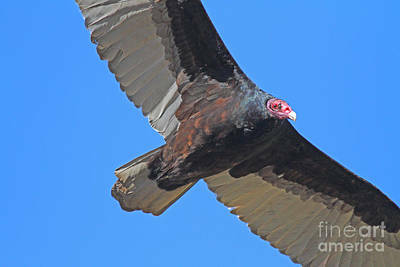 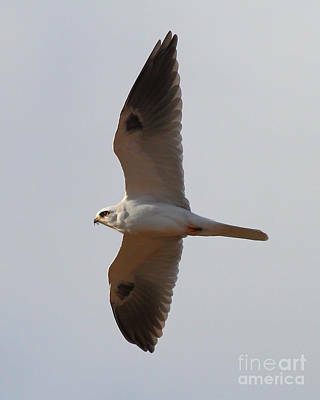 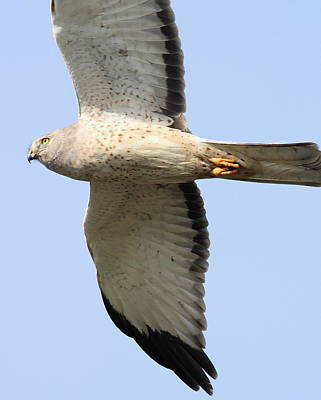 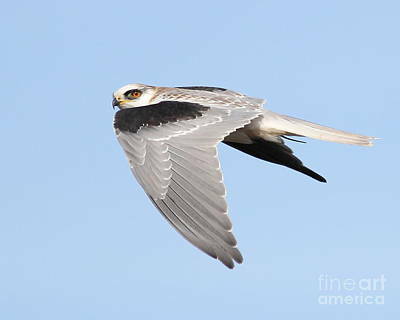 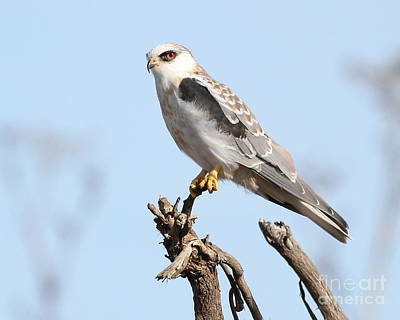 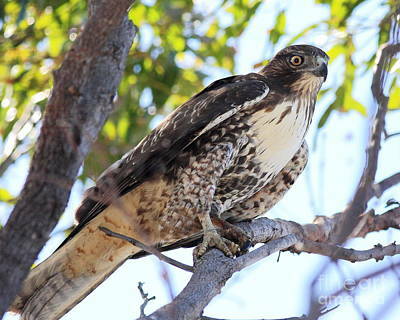 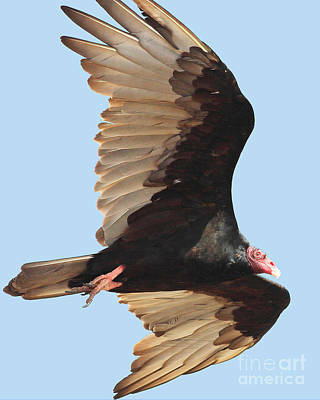 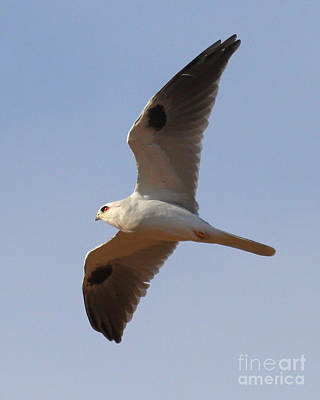 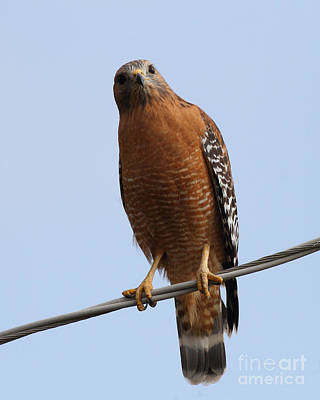 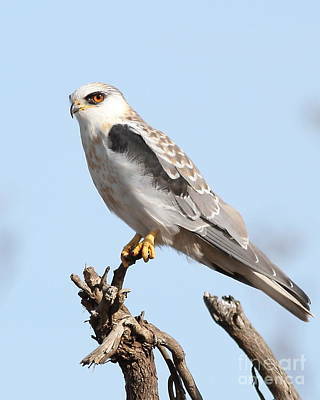 They are defined as birds that primarily hunt vertebrates, including other birds. 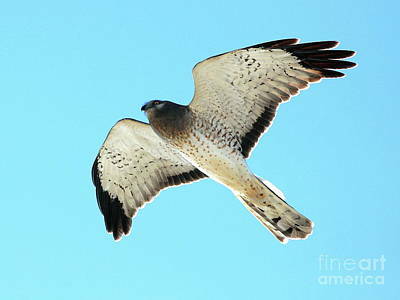 Their talons and beaks tend to be relatively large, powerful and adapted for tearing and/or piercing flesh. 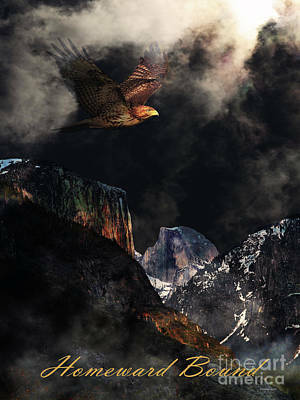 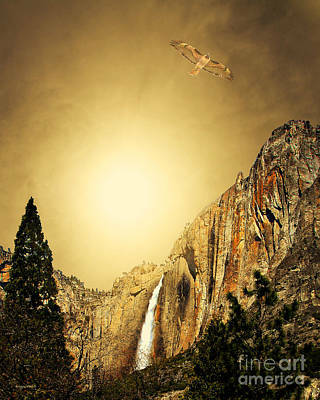 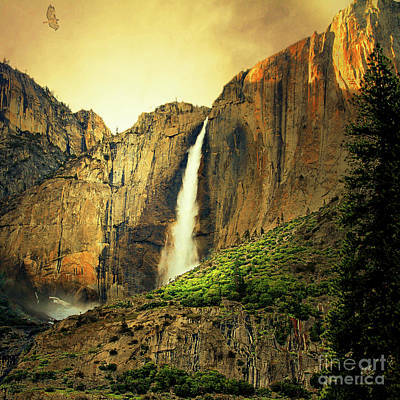 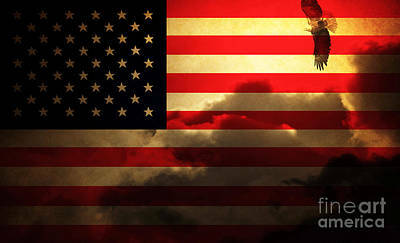 "I have soared high in the skies throughout time. 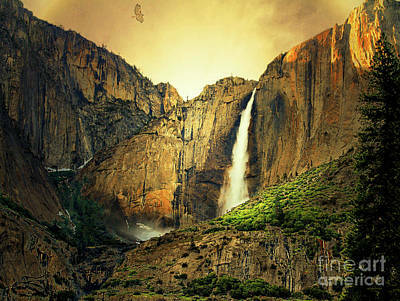 Have seen the world raised from infancy through eternity. 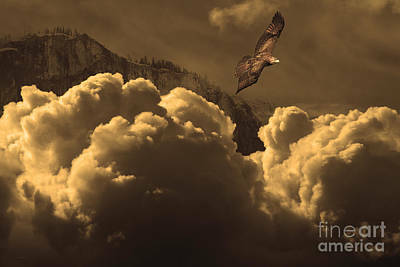 All the sights I've seen, all the laughter and tears of man, all the creations and destructions, and all the songs and voices I've heard, they were all but a moment in time."